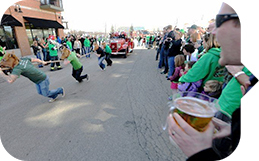 From St. Patrick&apos;s Day celebrations to Easter egg hunts, find it all in Hamilton County! 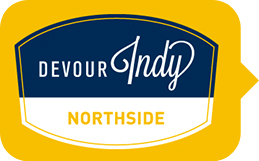 Check out the local events and don&apos;t miss Devour Northside, read on for those ideas and more. Be sure to check out our online calendar for even more Hamilton County happenings. Enjoy craft beer? 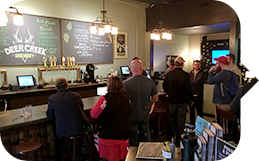 Attend the grand opening party for Hamilton County&apos;s newest brewery. 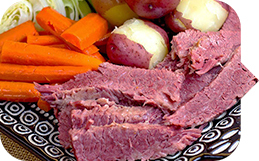 You are invited to celebrate St. Patty&apos;s Day with a delicious catered lunch of corned beef and cabbage and friendly games of bingo. 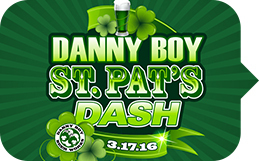 Celebrate St. Patrick&apos;s Day with a one mile dash, live music and a bagpiper! 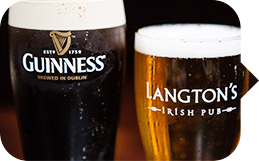 Everyone is Irish all week at Carmel City Center&apos;s very own Langton&apos;s Irish Pub! 8th Annual St. Patrick&apos;s Day Tent Party! Join the biggest St. Patrick&apos;s Day party on the northside at Brockway Public House! 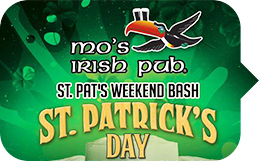 Kick off St. Patrick&apos;s Day with live music, kegs and eggs, and more! 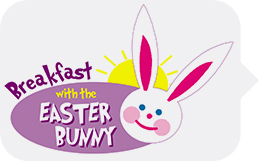 Enjoy a pancake breakfast with the Easter Bunny, have your picture taken and make Easter crafts. This free event concludes with an Easter egg hunt. 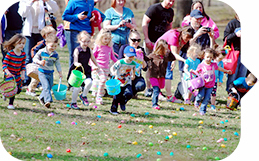 Don&apos;t miss this annual tradition, the Easter Egg Hunt at Forest Park! Then ride the caboose & open air car train.